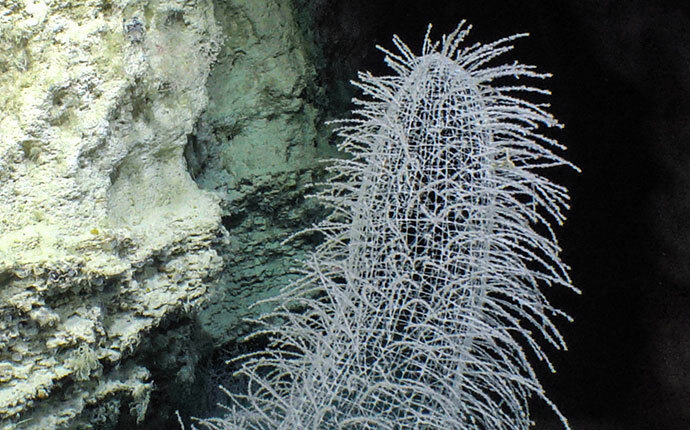 The world’s oceans understood through technological advancement, intelligent observation, and open sharing of information. 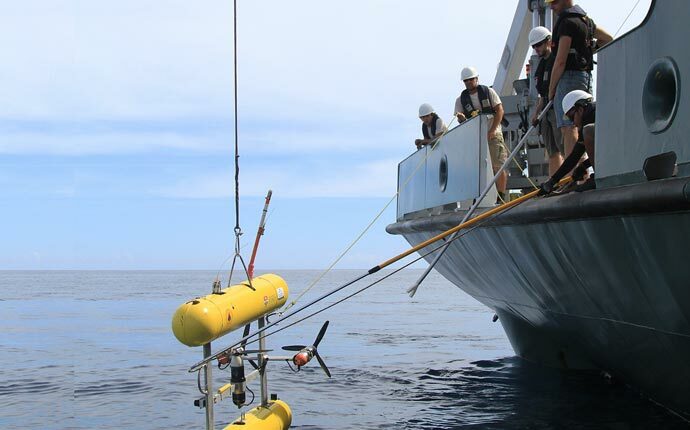 Our Mission: We combine advanced science with state-of-the-art technology to achieve lasting results in ocean research, to catalyze sharing of the information, and to communicate this knowledge to audiences around the world. We foster a deeper understanding of our environment. 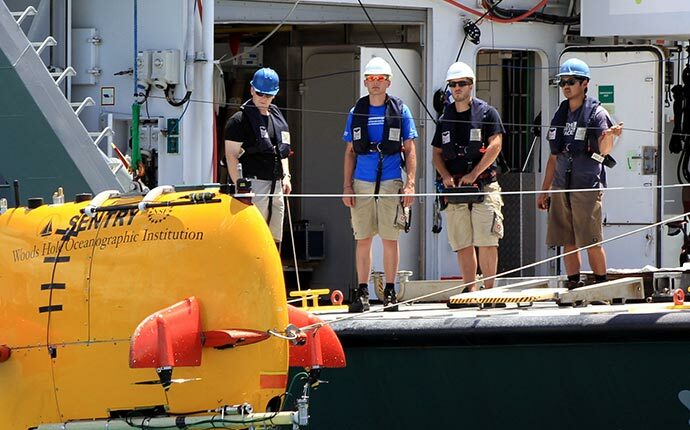 Schmidt Ocean Institute is a 501(c)(3) private non-profit operating foundation established in March 2009 to advance oceanographic research, discovery, and knowledge, and catalyze sharing of information about the oceans. 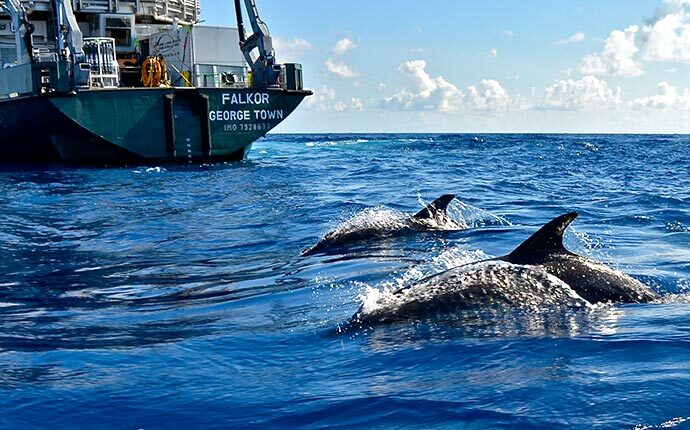 Since the Earth’s oceans are a critically endangered and least understood part of the environment, the Institute dedicates its efforts to their comprehensive understanding across intentionally broad scope of research objectives. 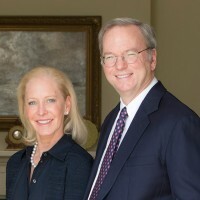 Eric and Wendy Schmidt established Schmidt Ocean Institute in 2009 as a seagoing research facility operator, to support oceanographic research and technology development focusing on accelerating the pace in ocean sciences with operational, technological, and informational innovations. 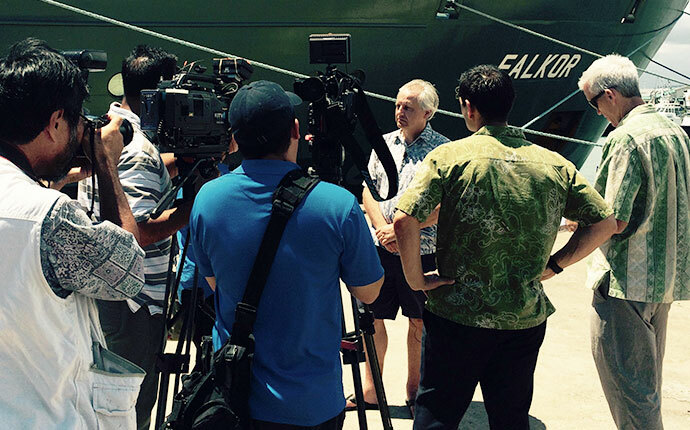 The Institute is devoted to the inspirational vision of our Founders that the advancement of technology and open sharing of information will remain crucial to expanding the understanding of the world’s oceans. 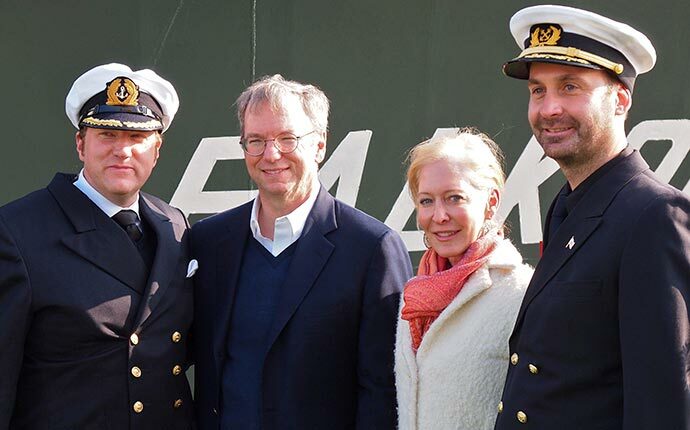 The kilometers Falkor has traveled since 2012, a distance equivalent to three times around the world! 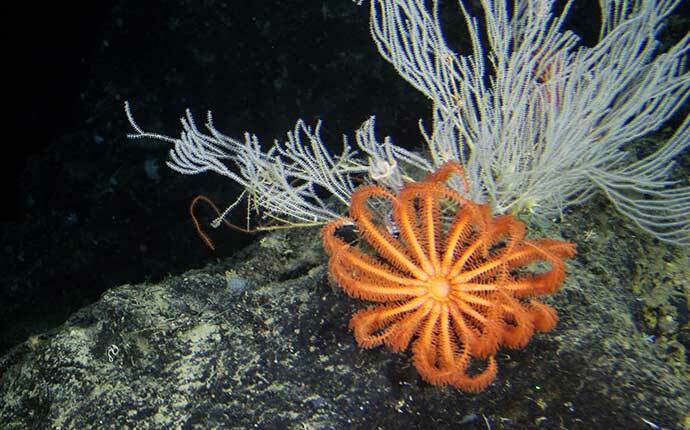 Cruises completed by Schmidt Ocean Institute’s research Vessel, averaging eight research cruises annually. 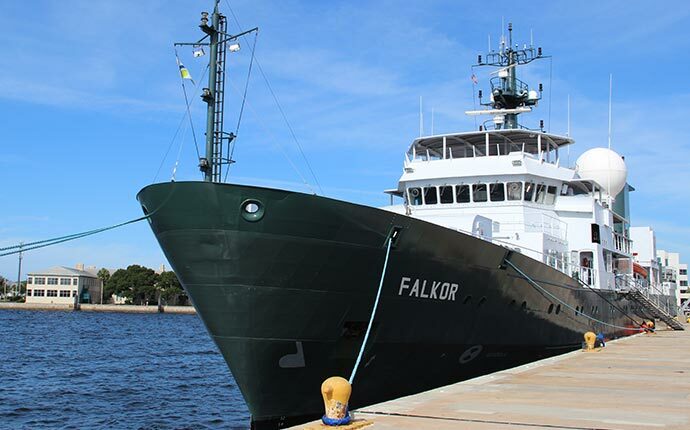 Scientists have sailed on Falkor since 2013, including 177 students representing 84 institutions and 19 countries.